Are you the user of the VLC media player? Have you struggled to searching for the best VLC alternatives? More and more VLC users feedback that the VLC can't satisfy their needs, they want to get a more powerful media player which can play multiple videos, support better video services. In this post, we have collected some excellent VLC alternative for Windows and Mac. If you are the Windows user, you can get one media player from the top 5 best VLC alternatives for Windows, if you are a Mac user, yu can read the part 2 and get the best VLC alternatives for Mac. When you have the video playback issues, you can read the part 3 which can solve any videos troubles for you. 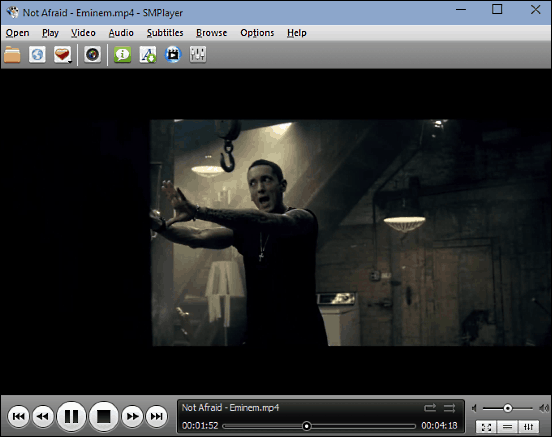 SMPlayer is free and open-source software subject which is capable of playing almost all known video and audio formats. In addition, SMPlayer can play YouTube videos and it's also available an optional plugin to search for YouTube videos. 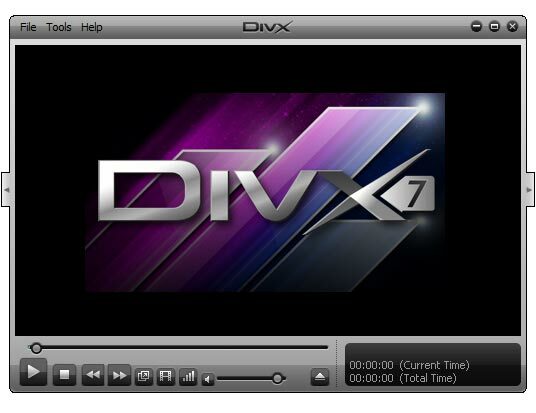 DivX is a brand of video codec which has the ability to compress lengthy video segments into small sizes while maintaining relatively high visual quality, at the same time, you can play the multiple videos on it, like the AVI, MP4, MKV, H.264 and HEVC, etc. 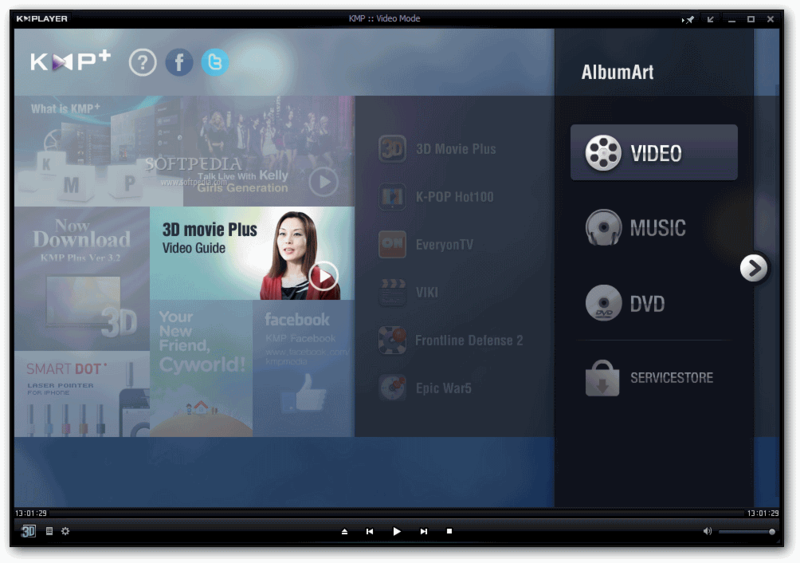 K-Multimedia Player is a media player for Windows which can play a large number of video formats, such as: VCD, DVD, AVI, MKV, Ogg, OGM, 3GP, MPEG-1/2/4, WMV, RealMedia, FLV and QuickTime, you can play the videos on it smoothly. 5KPlayer is a powerful VLC alternative which can work on the Windows/Mac OS/mac OS Sierra, you can play the multiple videos and audios on it, like the MP4, MOV, M4V, MP3, AAC, etc. MPlayer is a free and open media player software which is available for all major operating systems, including Linux, macOS and other Unix-like systems and Microsoft Windows. You can play most popular videos on it. 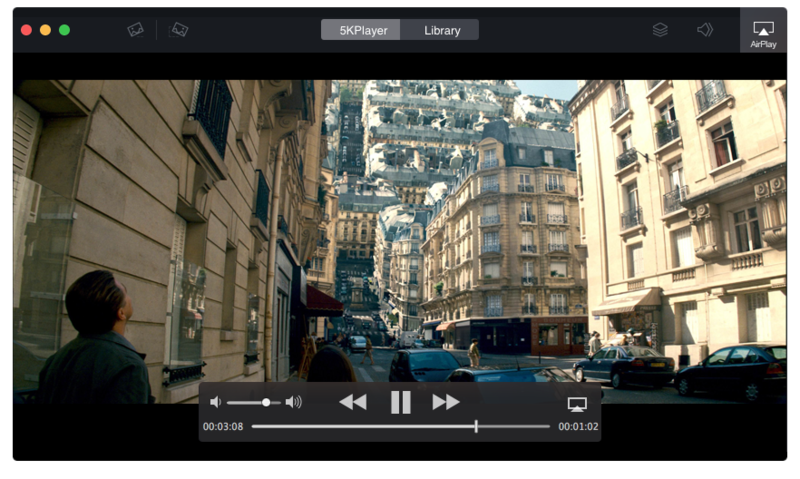 Movist is a powerful player for Mac which can support the QuickTime and FFmpeg and also supports subtitles. You can watch videos in full screen mode and it allows you to switch instantly between different aspect ratios. QuickTime is an excellent media player which allows you to play, record, edit, and share audio and video files on your Mac, you not only can play common videos and audios on it, also can play the CDs and DVDs on QuickTime Player. Sports a small and attractive interface. Support the multiple video formats. Includes in the installation browser plug-ins to heighten your QuickTime experience on the web. Whatever you choose the VLC alternatives for Windows or Mac, you may need this tool which can help you to play the videos on media player smoothly. 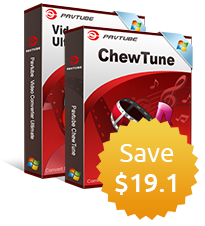 Pavtube Video Converter Ultimate can be an excellent video player, it's also a perfect video converter which can convert the videos to videos for you, you also can load the DVD and Blu-ray disc, disc images, folder, then get the digital videos for media player. This software works on the Windows and Mac OS well, including the latest windows 10 and macOS High Sierra. You can get any videos formats from it, I believe the 300+ video formats can satisfy you, like the MOV, WMV, AVI, MKV, FLV, VOB, etc, you also can get different audio formats, like the WAV, MP3, etc, at the same time, you canget the videos for different devices, like the iPhone, iPad, TVs, Samsung Note 8, NLE software and so on. You also can adjust the video parameters in the video setting window. DJI 4K videos don't play on VLC? How to Use VLC as Video Converter?